Knowing where to begin a shopping spree in London is difficult. 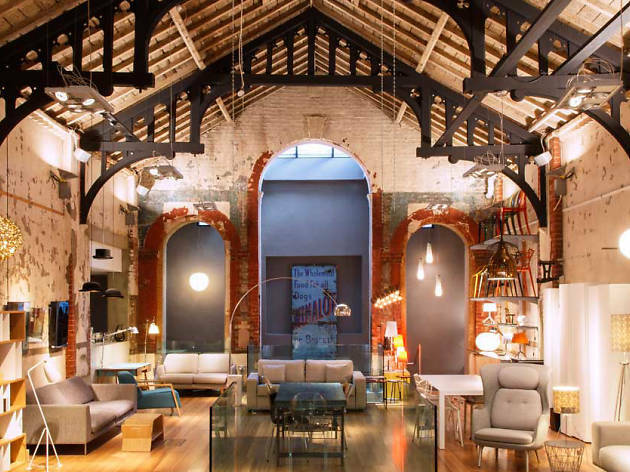 From luxury design houses and cutting-edge fashion boutiques to homeware havens and department stores that simply have it all, the capital has an overwhelming amount of options for those in need of some retail therapy. 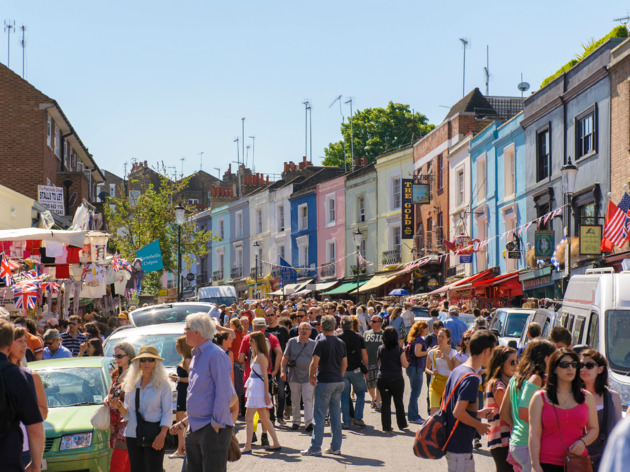 Luckily, we’re here to guide both you and your wallet in the right direction, as we’ve distilled our favourite shopping spots in the capital into one handy list. Whatever your desire and whatever your budget, our round-up of the 100 best shops in London will have it covered. Now prepare to go and shop ‘til you drop – or ‘til your bank account runs dry. 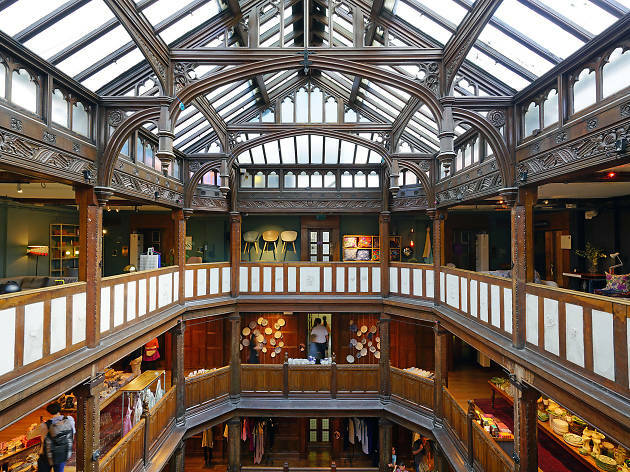 Since its launch in 2013 & Other Stories has been, without a doubt, one of the best places to shop on the high street. Its elegant, fashion-forward stock is refreshed regularly, there are frequent collaborations with interesting creatives, like Shoplifter – a NYC-based visual artist – and their pricing is fair. 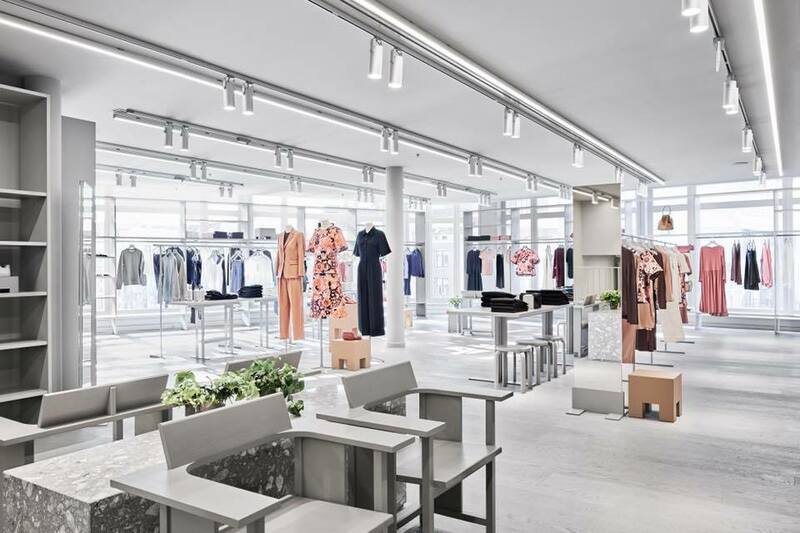 Spacious and airy, the Regent Street branch offers two floors of jewellery, accessories, bags and shoes, plus a covetable beauty and cosmetics range. A Soho institution, this shoebox-sized shop on Old Compton Street has been trading since 1887, long before coffee got cool. Buzz seekers can choose from over 80 blends of coffee, which are all available as beans or ground. Those into their coffee gadgets can marvel at electronic grinders, thermometers, tampers, milk frothers, while those living the decaf life will be impressed by the selection of caffeine-free blends. 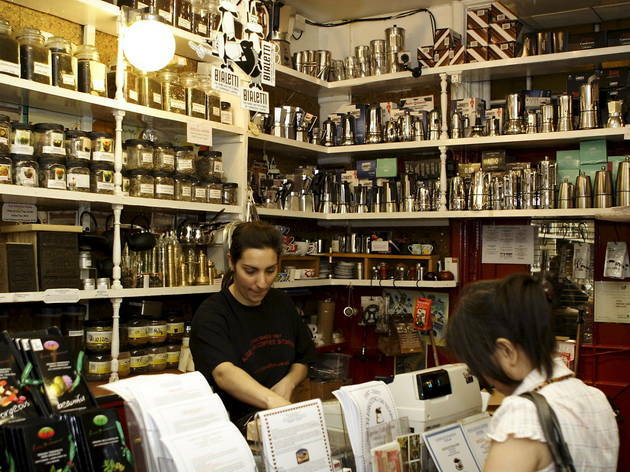 Despite the name, ACS also stocks a vast array of quality teas for all over the world. 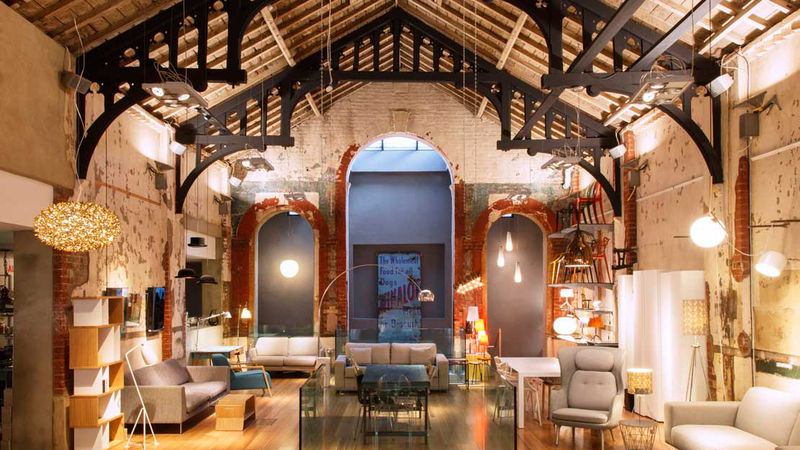 Housed in an impressive Victorian concert hall, Aria is one of London’s best design destinations. 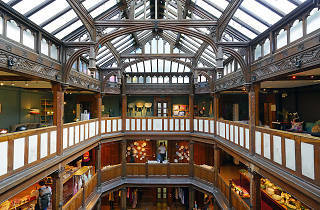 The painstakingly restored original features contrast beautifully with the contemporary homewares. As well as kitchenware, clocks and lighting from big names like Alessi and Marimekko, you’ll find glorious prints by Camille Walala, plus plenty of quirky treasures. There’s also a tempting selection of posh toiletries, including old-style apothecary and Scandi skincare brands. 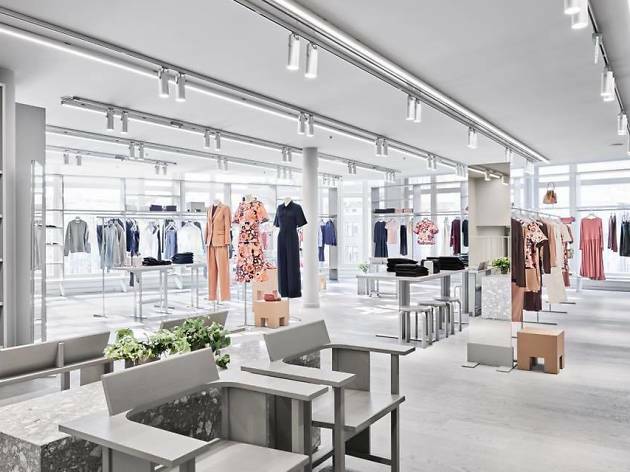 Fuelling London's obsession with all things Scandi, the arrival of Arket (another store from the sprawling H&M family) now means that the region's stylish but functional style of clothing, homeware and cosmetics are all available under the same roof. A self-claimed 'modern-day market', pick up a denim shirt, a terracotta pot, paperclips and a chic bib for the baby all in one shop. Yes, this is Scandinavia's answer to John Lewis. There are some odd shops in London, but few beat the surprise factor of finding a yacht chandler in Shaftesbury Avenue. Arthur Beale is a retail survivor, hanging on long after many of the other chandlers went bust. It may look old-fashioned – and it stubbornly holds out against this new-fangled internet thing – but the stock is as useful now as it ever was for sailors. 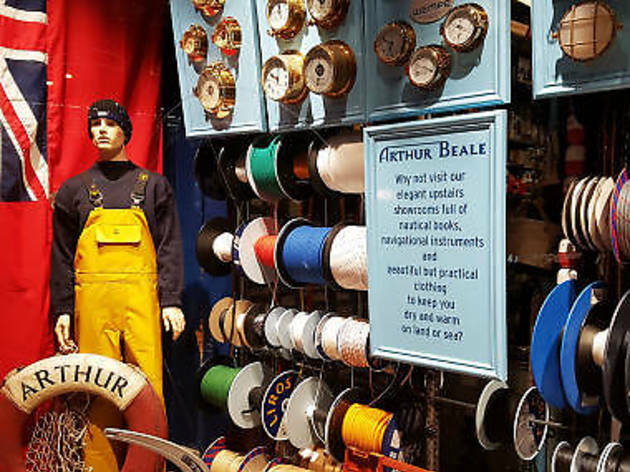 On the ground floor you’ll find everything from reels of rope, ship’s bells, barometers and brass navigation lights to basic boating hardware such as cleats, fairleads and lacing hooks. On the first floor you’ll find books, boots and lifejackets. 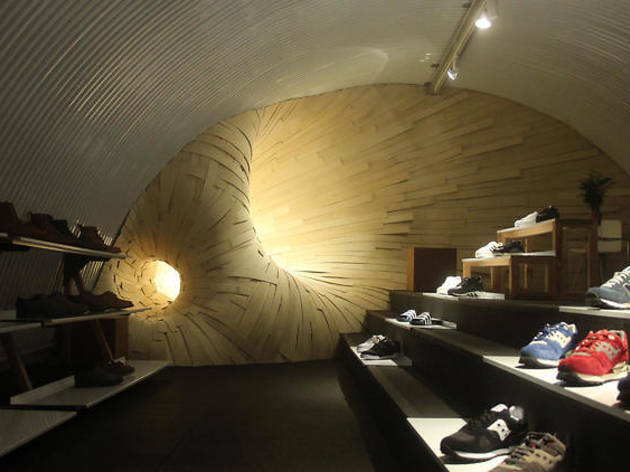 Tucked under a railway arch on Atlantic Road, the second branch of men’s streetwear store Article is a welcome addition to Brixton’s indie shopping scene. Under the corrugated metal roof (like a hipster Anderson shelter), you’ll find a careful edit of understated styles from brands like YMC, Edwin and Nixon. 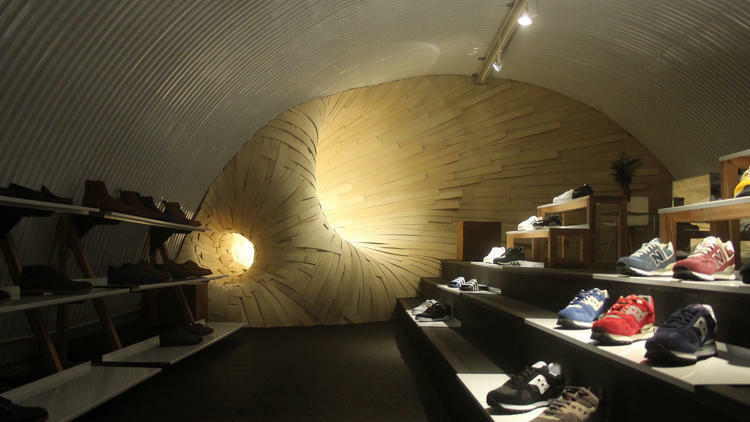 Tucked round the corner is the beautifully arranged shoe room, stocking an impressive array of trainers that’s almost too pretty to shop from. Almost. If you spy a glossy starlet stepping out in latex, chances are it’s from Atsuko Kudo, whose rubber styles have been sported by everyone from Lady Gaga to Kim Kardashian. Holloway Road’s latex specialists are known for fine filigree details, custom prints and perfect tailoring. You may have to take a deep breath to afford these designs, but the investment is reflected in the superb quality. Attentive staff and a surplus of talc are on hand to help relax rubber virgins. 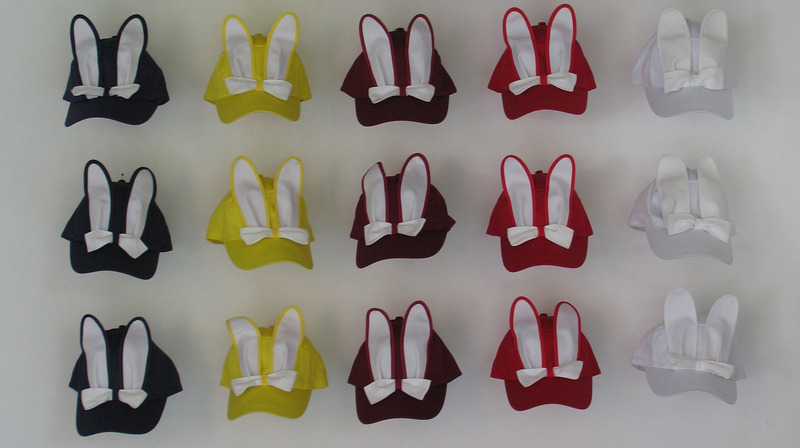 Hat-making duo Paul Bernstock and Thelma Speirs have been creating playful headgear since 1982, and have dressed the heads of everyone from Julie Christie and Boy George to Victoria Beckham. 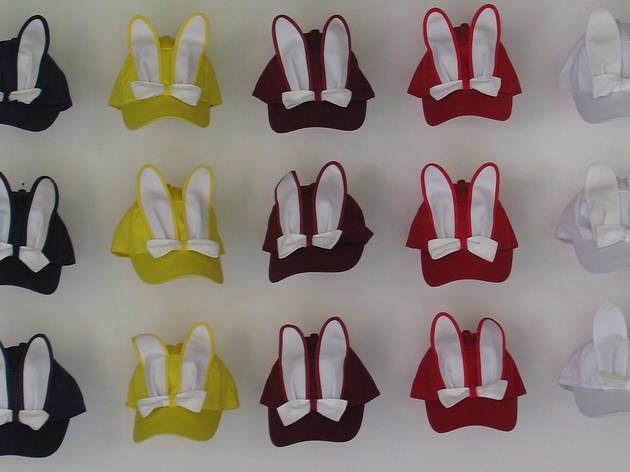 You can buy many of the best designs from their extensive archives at their shop-slash-atelier in Brick Lane, including the veiled beanie and bunny-eared cap, along with a handful of more recent designer collaborations. Though technically designer accessories, the prices aren’t too steep, and start at £55 for a cap. Note that visits are by appointment only. 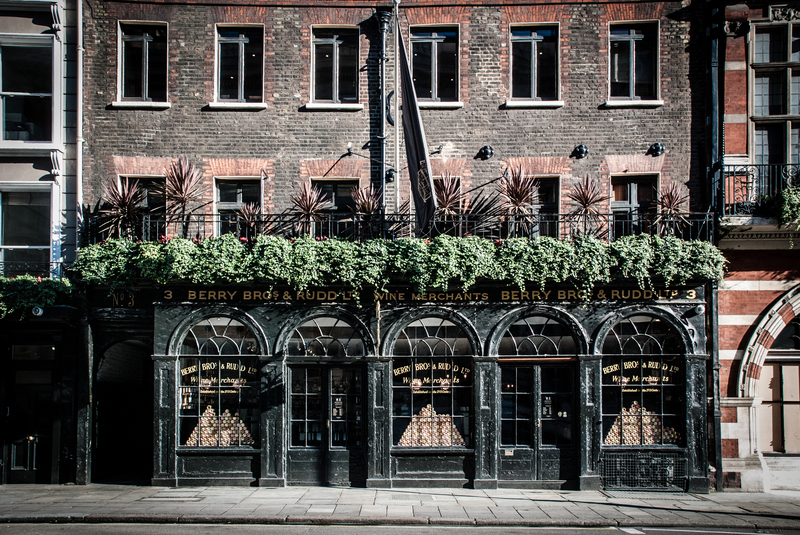 This comprehensive wine shop has been a family affair ever since it began trading in 1698. 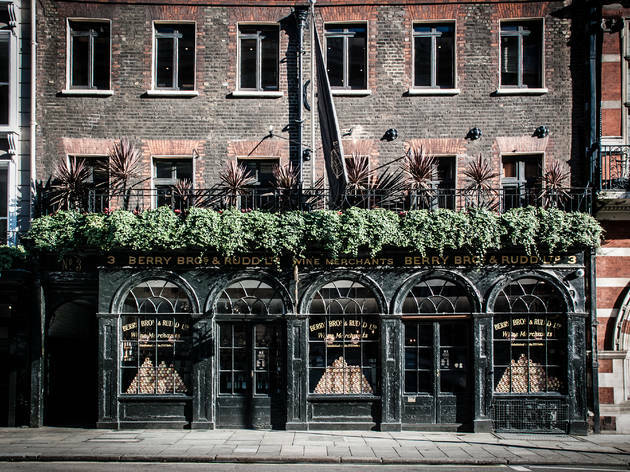 And while BBR still operates from its original premises on St James Street, where dark wood-panelled walls and low-hanging chandeliers exude grandeur, they have a shiny new shop around the corner on Pall Mall. It's here that vino virgins and oenephiles alike can browse fine and rare wines from all over the globe and slurp on samples from their enomatic dispensing machines. If you're into your retro clothing then stopping by this vintage stalwart should be top of your to-do list. The biggest of all Beyond Retro's stores, this is a vast warehouse of second-hand and vintage fashion, including both men and women's denim, shoes and accessories. It's never old jumble here, however – every piece is hand-selected for the store and ranges always reflect current trends. If rummaging through rails leaves you ravenous, there's an in-store café serving good coffee and home-baked treats for refuelling as well. In the mood for more shopping?